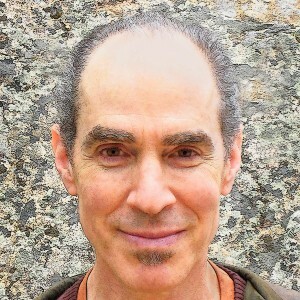 Spiritual consultant, artist and inventor of the Powerform Transformational Plates – Joel Bruce Wallach believes that we are beings of energy. 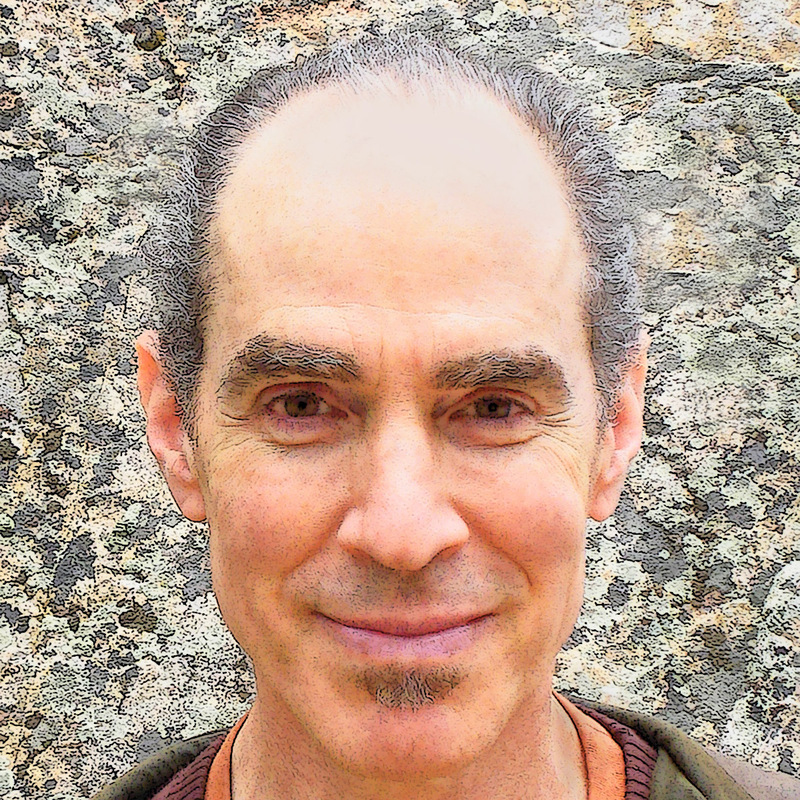 As the founder of Cosmic Living, Joel has 30 years experience helping clients cultivate empowerment through soul awareness. Using his ability to detect soul-patterns, Joel’s Soul-Healing consultations share customized, step-by-step methods that help clients release blocks, shift stuck patterns, and re-align with their own divine essence. Joel’s healing inventions, the Powerforms, are portable energy balancing tools that help people around the world dissolve stuck energy, achieve meditation more easily, and experience that they are truly spiritual beings living in a physical body, so that they can lead more effective lives. Joel sees how people’s soul light shines when they align with their divine essence. He brings this insight to his Transformational Healing Art, for he believes that art has the potential to uplift, heal, and enlighten, even as it delights us with its beauty.